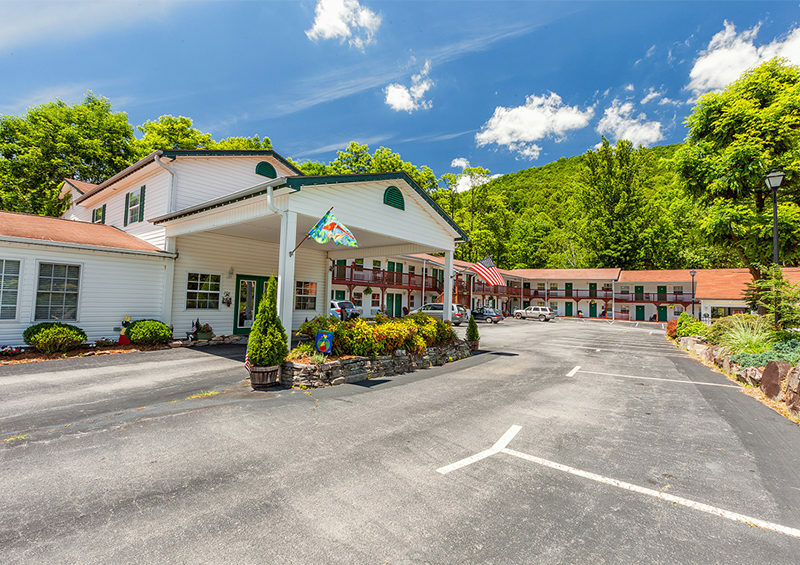 Maggie Valley in Haywood County is one of the best spots for festivals, rallies, shows and other events in the beautiful North Carolina Smoky Mountains! Here is a detailed overview of 5 of the major 2017 Spring Events coming up in the Maggie Valley area. Be sure to mark these dates on your calendar and make plans early to attend these fun events! Mini Truckin’ Nationals is an exciting and laid back open car and truck show that is held every year. The 2017 event will be held on Saturday, April 22 and Sunday Aril 23 at the Maggie Valley Festival Grounds. Bells Rod Shop and Drop ‘Em Wear will host the event. Participants can register their cars and trucks for only a total of $ 20 (early registration). Spectators will be charged $ 5 for admission to the event. The gates open at 8.00 am the on both days. Registration opens at 8:30 am on the first day and closes at 11:00 am on the second day of the event. The awards ceremony will be held at 2:00 pm on Sunday, April 23 and the show will close at 3:00 pm Sunday afternoon. The annual “Thunder in the Smokies” motorcycle rally draws in thousands of bikers in one of the busiest motorcycle weekends of the spring. This rumbling event will be held on Friday, May 5th thru Sunday, May 7th. It will feature bike shows with a $ 1,000 cash prize, nightly concerts, bike games with a $ 1,000 cash prize, a tour ride on the Blue Ridge Parkway, tons of vendors and much, much more! All bikes and ages will be welcome. Weekend tickets go for only $8 (ages 5- 12yrs) and $20 (ages 13yrs and above). Tickets are available online for all participants and spectators alike. Gates will open at 11:00 am on Friday, then at 9:00 am both Saturday and Sunday. The event will close at 11:00 pm each evening. The Maggie Valley Spring Rally will be held from Friday, May 26th thru Sunday, May 28th. This major event will feature a bike rally, spring car show, bike games, rally rides and bagger bike shows as well. Attendees will also enjoy amazing evening concerts featuring local bands throughout the weekend. This event will also feature numerous vendors including truck, car and bike sales, car and motorcycle vendors, new and used parts vendors as well as food and beverage vendors. Weekend admission tickets go for only $20 per person. Children below the age of 12 years old accompanying their parents or guardians will be admitted free. The gates open at 9:00 am on all three days of the event. Closing times will be 9:00 pm on Friday and Saturday evenings and 3:00 pm on Sunday after the “Honoring Our Heroes Day” event. All military, law enforcement and firefighting personnel and their immediate families will be admitted free on Sunday as a special gesture of appreciation for their service! Slingshot in the Smokies is an event for the premier owners of Polaris Slingshots. This year’s event is the 3rd annual Slingshot in the Smokies and will take place as from Tuesday, May 30th – Sunday, June 4th at the Maggie Valley Festival Grounds. The 2017 event will feature daily group rides, weeklong entertainment, vendor presentations, and an exclusive sit-down tent dinner on June 2nd. Due to limited seating, reservations are required for the tent dinner. Each driver and his or her Slingshot will incur a registration fee of $49. An extra fee of only $25 will be included for a passenger as well. A free event T-shirt will be available following registration. Extra T-shirts will be available for purchase for $12. Indian Victory Slingshot Rally in the Smokies will be held from Thursday, June 8th – Saturday, June 10th. This amazing event will feature a bike rally, Indian motorcycle demo rides, bike shows including an Antique Indian bike show, numerous bike games, door prizes, DJ, and concerts. The bands expected for the event include Silver Blue & Gold, Main Street, and Roadhouse Atlanta. Various vendors will offer their leather & jewelry, parts, food, beverages and much more. Weekend Admission tickets will be available at the cost of $20 per person. Children below the age of 12yrs will be admitted for free. The gates open at 9.00 am and close at 9.00 pm on all days of the event. 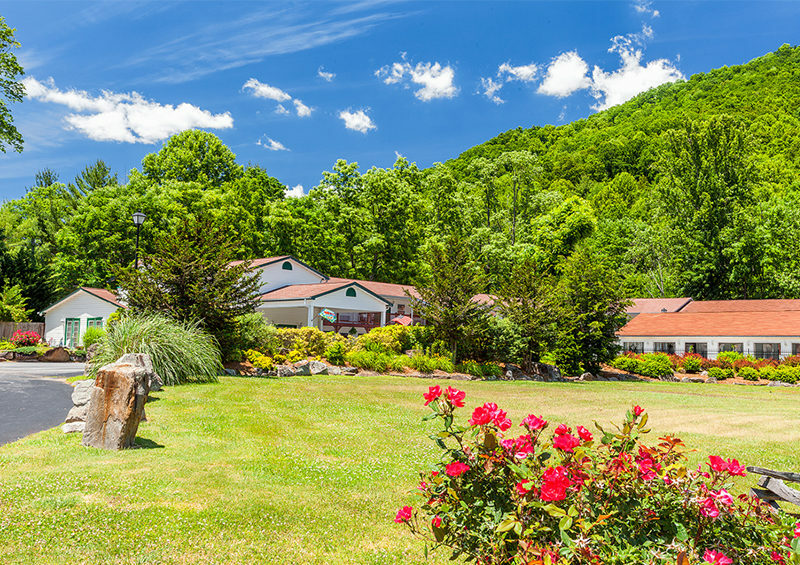 These are just a few of the fun things waiting for you in Maggie Valley! Pick out your favorite events, put them on your calendar, then reserve your lodging early to secure your spot! 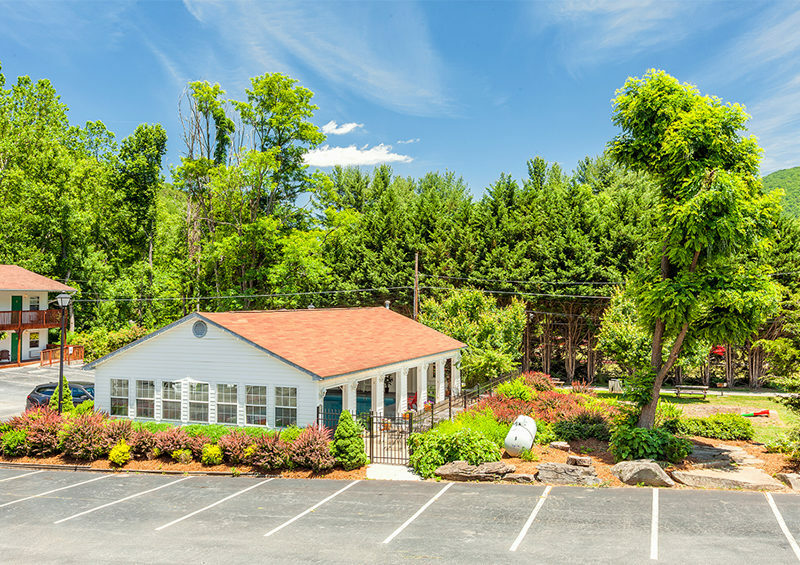 If you’re looking for a quaint getaway with a family-friendly atmosphere, Maggie Valley’s Creekside Lodge is just the place for you! 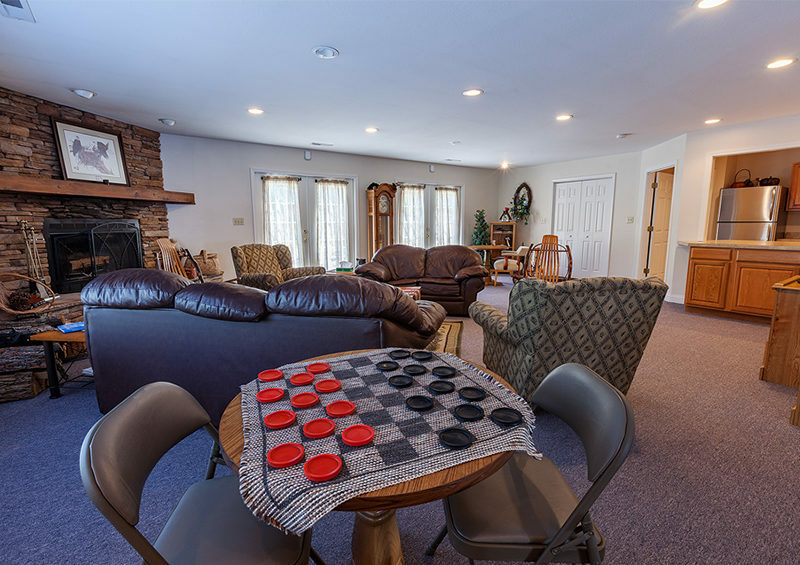 Creekside Lodge is family owned and operated and is overflowing with down-home hospitality! Call Creekside Lodge today at 800-621-1260 and make your reservation today! Then relax and get ready to enjoy your fun getaway to your favorite Maggie Valley Spring Event!